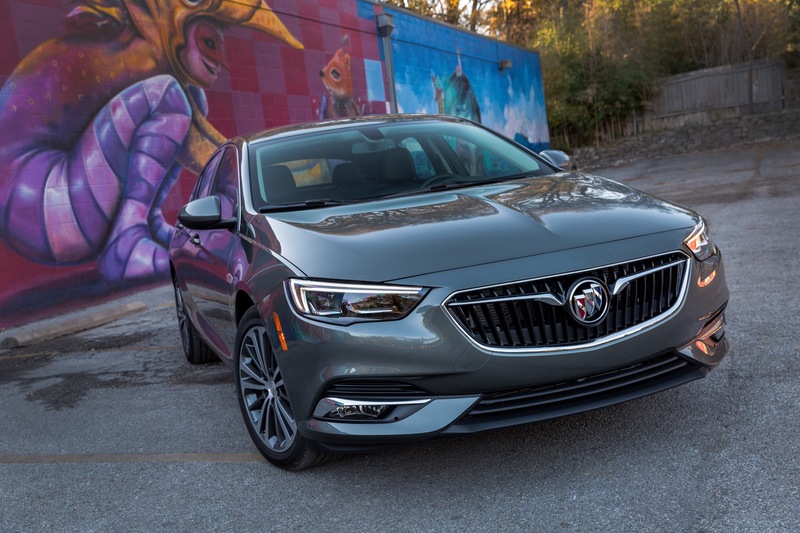 Update: our time with the 2018 Regal Sportback has concluded. We won’t be able to answer any more first-hand impressions at this time. 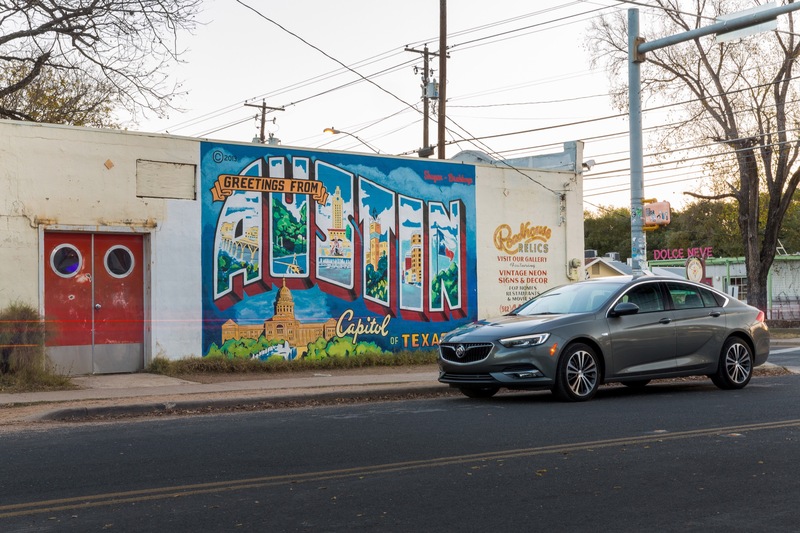 This week, we’re traversed to Austin, Texas to drive the 2018 Buick Regal. 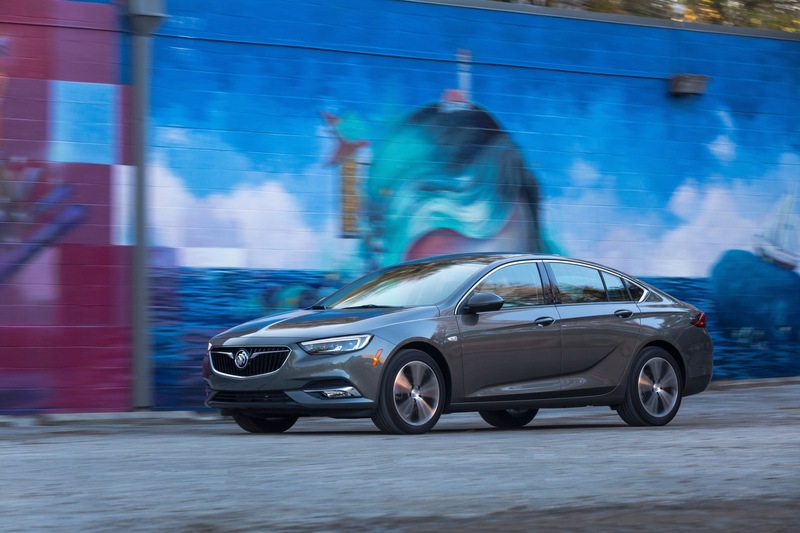 Specifically, we’re driving the 2018 Regal Sportback – the one that looks like a four-door sedan but has a liftback-style trunk. 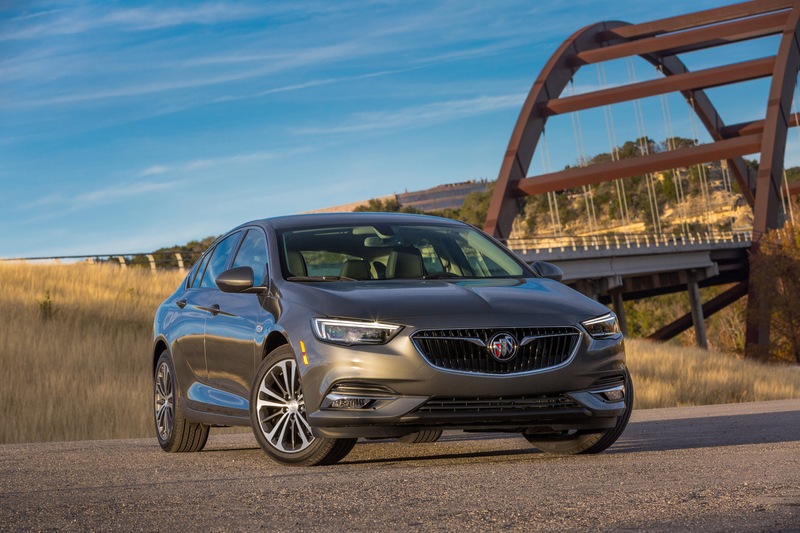 As is customary during our first drives, we are opening up a forum for dialogue on this post and are asking for any questions, comments or concerns that you may have about Buick’s new midsize sedan sportback. Whether it’s about powertrain, design, features or anything in between, we’ll do our best to get an answer for you. So, comment away below with your questions, but please note it may be 48 hours before we return with relevant answers. Without further ado, ask away. I own a’14” regal turbo which is a great car and I was wondering if This new regal would be a huge step up from my regal? My guess would be that your 14′ is the better ride……..higher end feel. The new E2XX platform is lighter and cheaper. 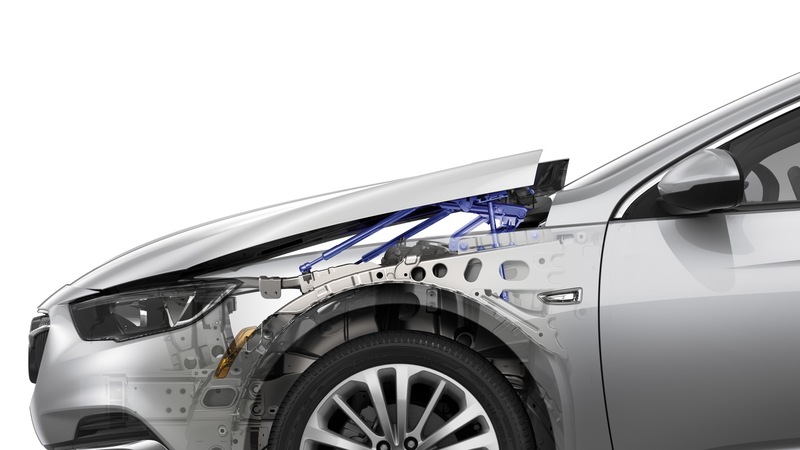 One can feel the difference in the Chevy Malibu……say a 2015 with a E2 platform vs. 2017 with the E2XX. 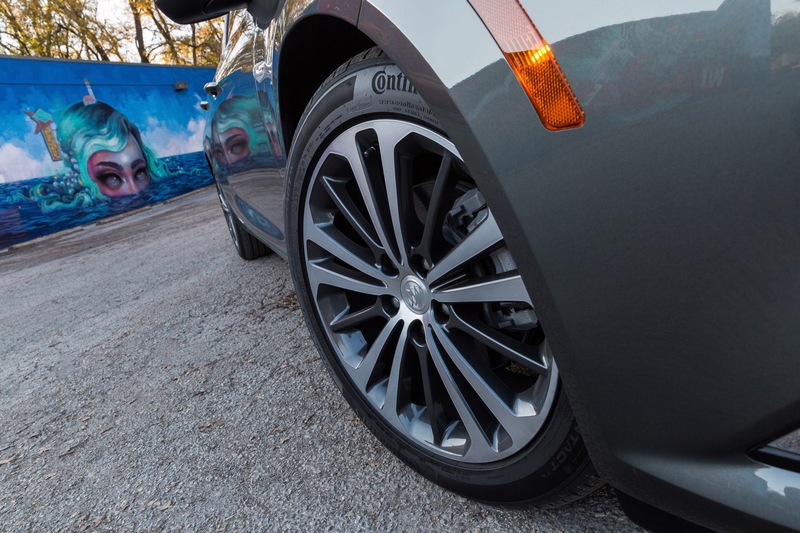 The 2017 rides like an economy car…….light and cheap. That’s kind of an abstract question. Pricing? Content? Size? 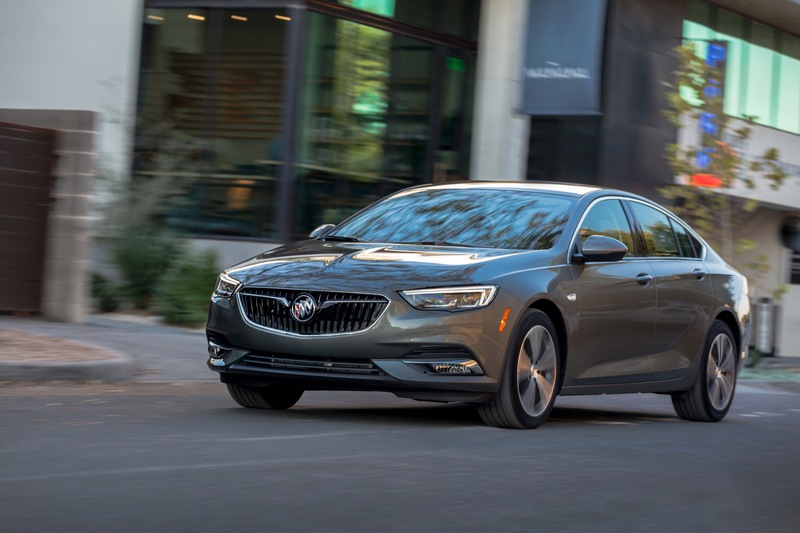 How much has the traditional European road feel been dialed down to mollify the traditional image of a Buick buyer in the standard offering. I recognize that the GS is more to our liking, but with its wasteful V6 and AWD it spoils much of the other attraction. The car handles like it was engineered in Europe. Balances agility and comfort as well as can be reasonably expected. Since the 2.0 requires premium fuel and the 3.6 V6 runs on regular, the amount of money you will spend on fuel is about the same with either engine. They also get similar real world fuel economy. Can you get the cooled front seats on the regular Regal as an option or do you only get it on the GS model? Nope. Unfortunately, the vented seats are only on the GS. 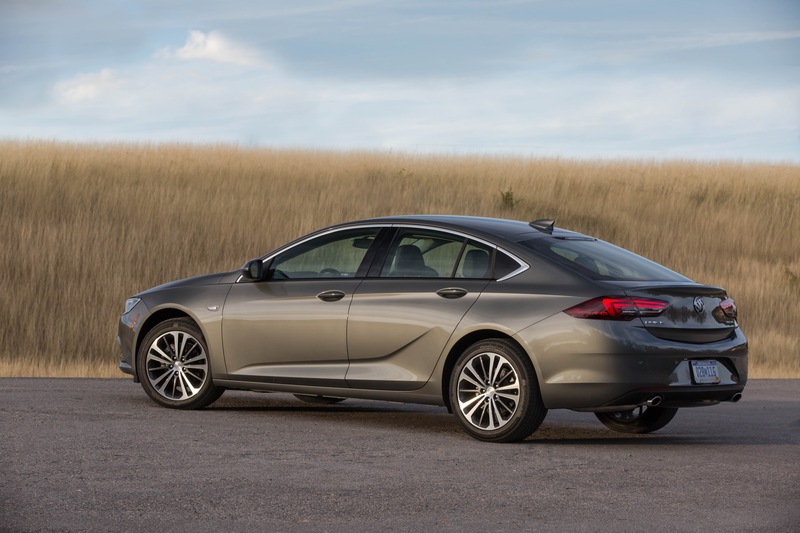 They’re standard on the GS and not available on any other 2018 Regal Sportback trim. That’s a major letdown. 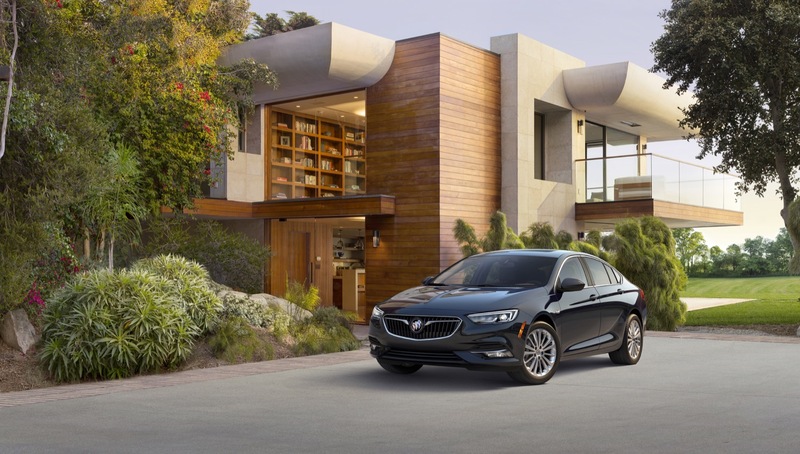 I thought Buick was aspiring to be a near Luxury maker. 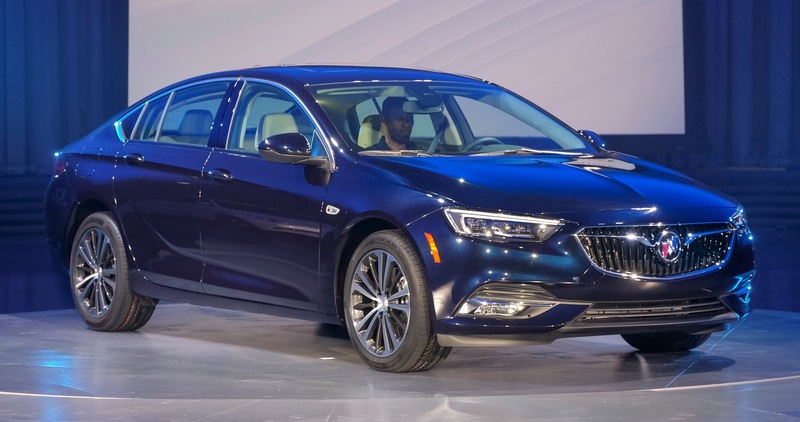 Buick should be going after Lincoln in my opinion. They should move more upmarket like they are in China. 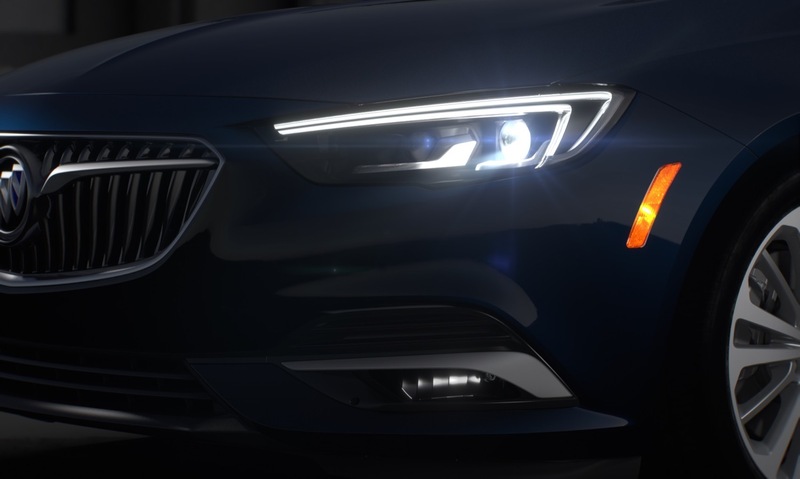 Have you noticed the China market LaCrosse Avenir got top notch LED Headlights but we’re stuck with the base lights in NA? 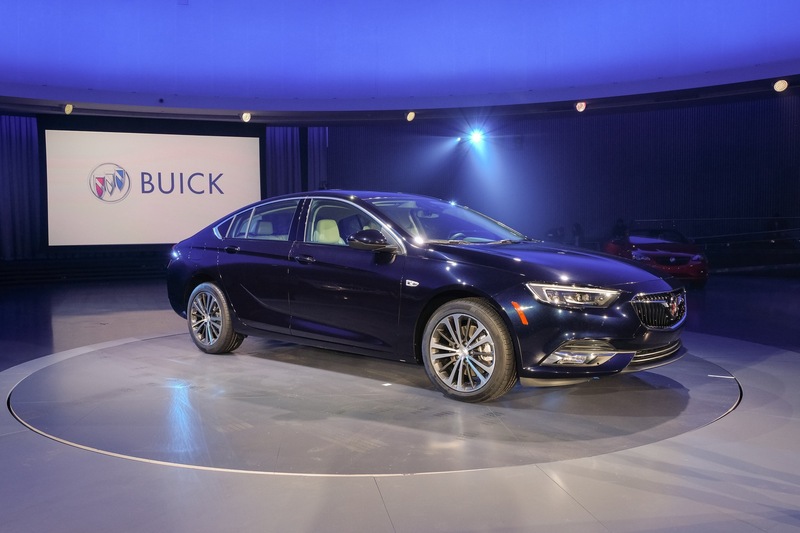 GM needs to move Buick upmarket here to give Chevrolet more breathing room. I mean the Malibu doesn’t even have HID Headlights and Accord and Camry have LED’s. Yes, I agree. 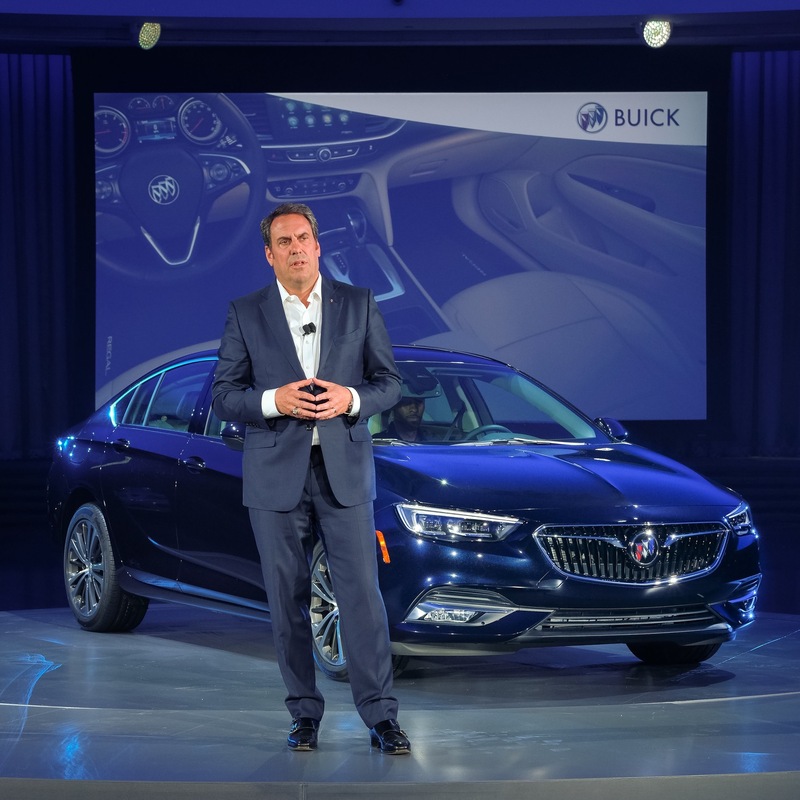 The strategy should be to take Buick further upmarket. The problem appears to be that it is scared to do so… probably because it fears losing volume. Not sure. How quiet is it? Hard to see out of? blindspots? Family friendly? trunk room? Pretty quiet. They even lined the tires with foam to reduce road noise. 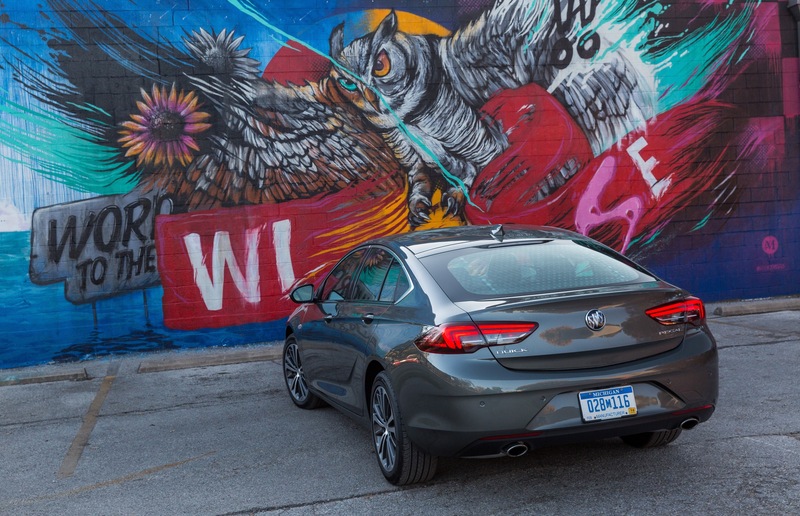 No harder to see out of than any other sedan, and the liftback is great for anybody with an active hobby. Fits a whole bike (with the seats folded) no problem. 1. Is the 2.0T powerful enough? 2. 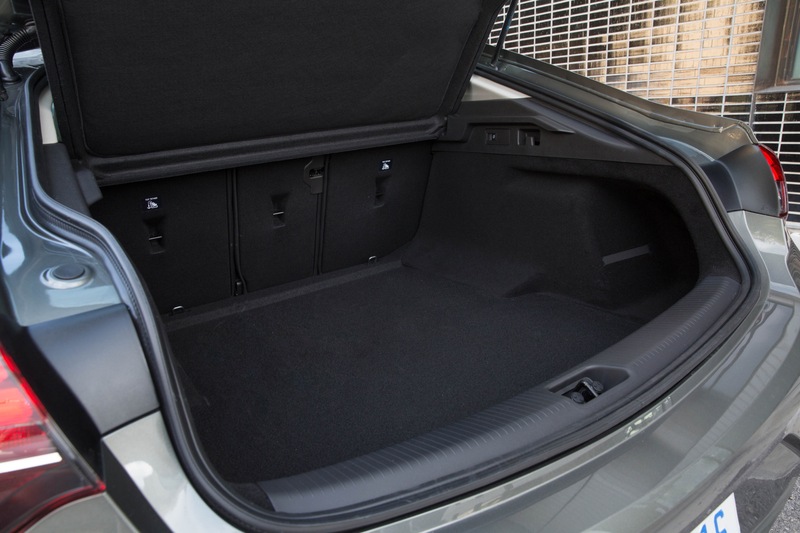 Is there a standard trunk cover behind the rear seat or can it be removed and left open? 3. Is there only a single cup holder in the center console? 2. Privacy cover can be removed. 3. There are actually three cup holders in the center console. Two normal sized ones and a deeper, wider one for those super sized tumblers. Well, I had a 2012 Buick Regal with the 2.4 and it didn’t have “enough” power to get out of its own way! I was assured it was powerful “enough” for my needs, but it was almost dangerous it was so weak. I traded it in at 38,000 miles. 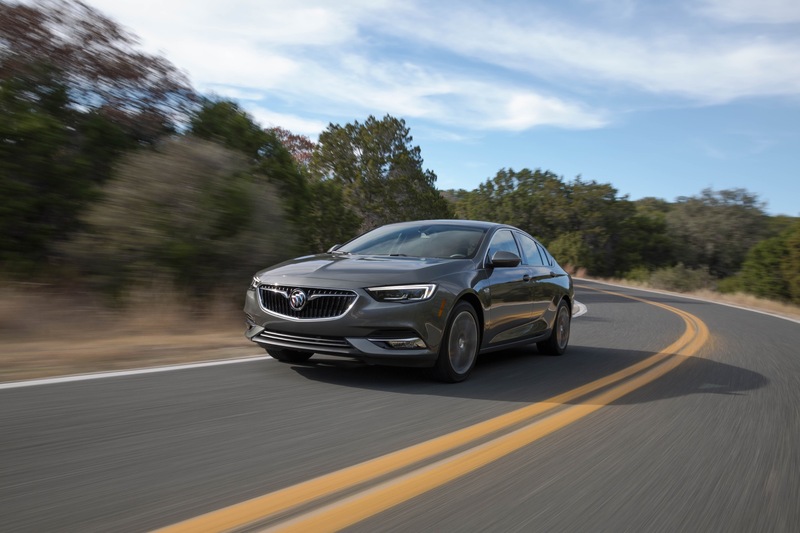 Is the new Regal powerful “enough” to pull out on a highway and get decent speed up a small hill without putting the foot in the Turbo? Is it powerful “enough” to pass or is passing a struggle? I would love to buy the Essence trim if a V6 was offered. I’m not a fan of the GS because the seats. There is no economy to a 4 cylinder if you have to kick the Turbo. How is the rear seat room? Can a 6″ tall driver comfortably sit behind himself? Hard to tell. I’m 5’8 and my driving partner was like 6’5. It’s a midsize sedan. That was actually close to perfect. 5’8 + 6’5 divided by 2 is just a hair over 6′. 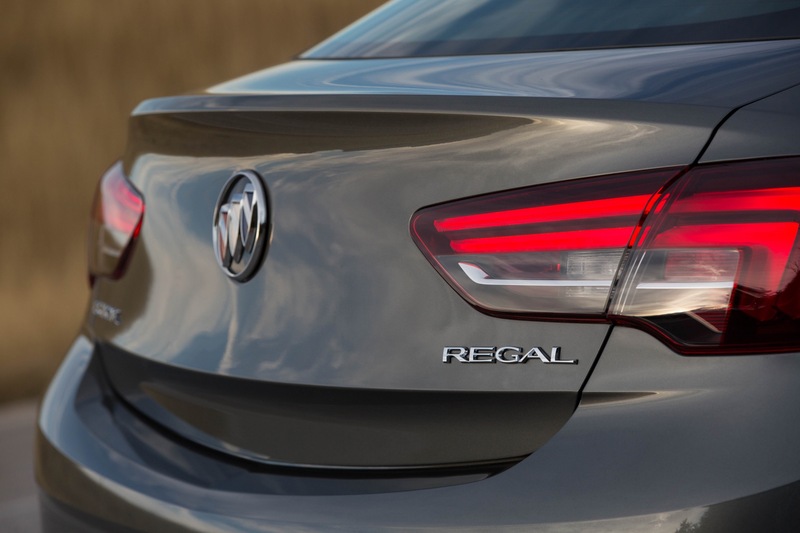 I’m interested in the new Regal! And I only have a few questions I’ve been pondering since the revealing of this new model. 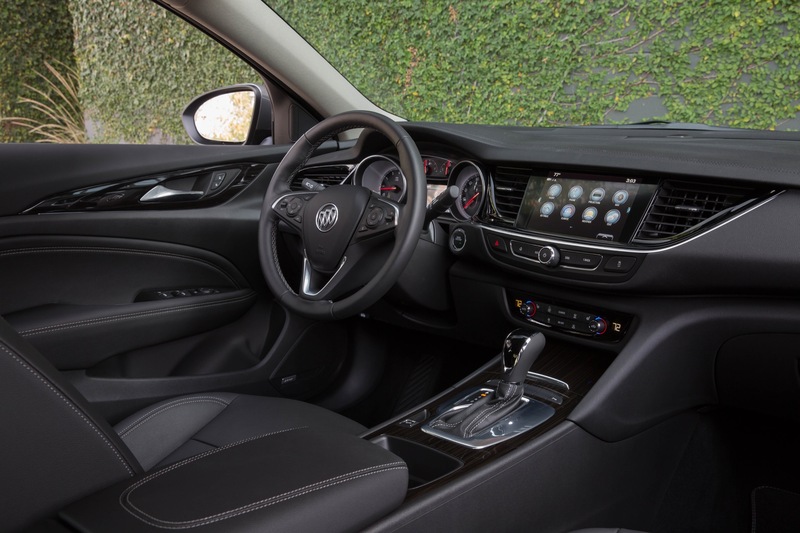 – How’s the interior quality compared to the outgoing model, as well as the competition? – How’s the interior volume? I’m 6’1 and expect this car to have enough leg and headroom as I do in the Malibu. – How’s the ride and handling? – How’s the acceleration of the 2.0L? Interior quality is a notch better. The buttons for everything are all a bit more crisp. 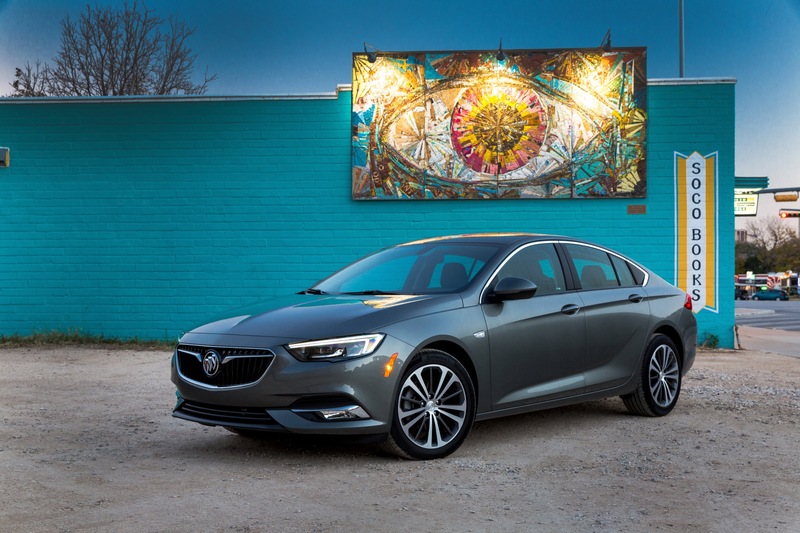 Though the rest of the materials feel more at home in a more commodified brand (Opel) than a Buick. 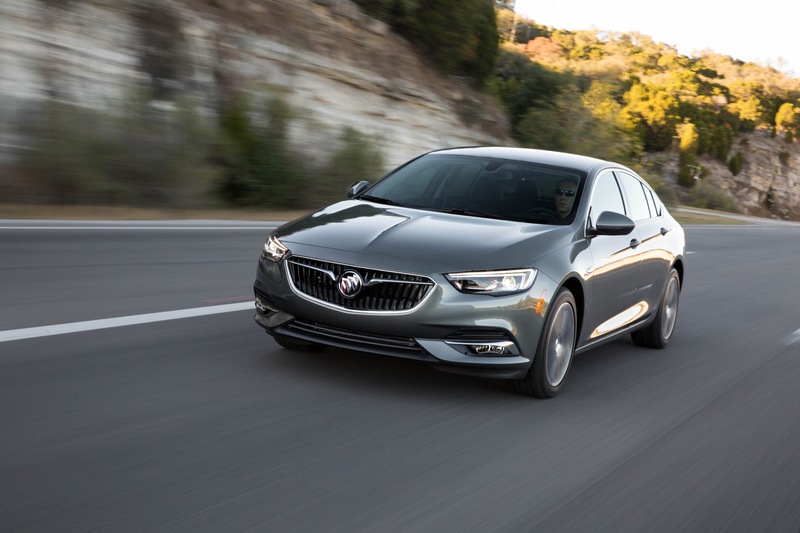 If you want leather, you need to top trim level (Essence). 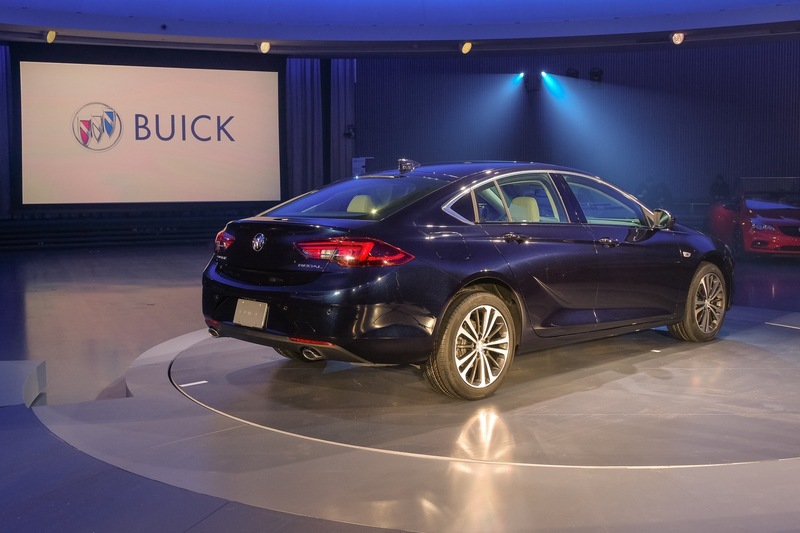 Interior volume numbers are higher because of the liftback design, but the room in the seats are much in line with the current Malibu. It’s as compliant of a handler as can be reasonably expected, but also numb. The 2.0T is sufficient, but not mind blowing. I have one on order since October 16. 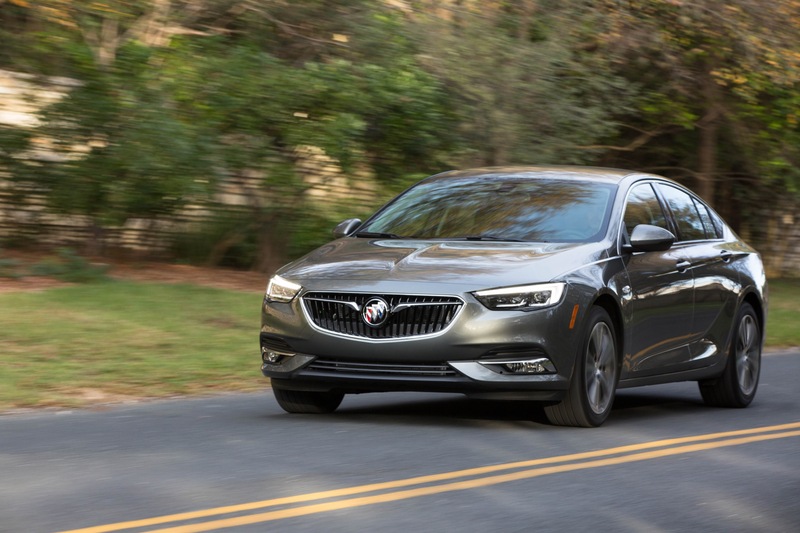 I have been advised it was shipped December 5, but no one at Buick can tell me when I should receive it other than it normally takes about a month once it has been shipped. it would be nice if you could find out when it will arrive. I had hoped to have it by Christmas as a gift to my wife for Christmas. My order # is VRFX37. It would be fun to just know where it is and what port it’s coming into. I tried to look up your order number, but as I’m not the originating dealer, it won’t display any data for me. I’d recommend contacting the dealer with whom you placed the order, and they’ll be able to get you more information. I have 8 Regals that reached the port on 12/8, but they haven’t moved since. Time to cross the pond looks to be around 3 weeks, then it has to be sent to your dealer. I think you’ll see yours closer to the end of December, first of January. I appreciate your taking the time to do what you did. My dealer checked also and right now has no idea either. I just thought GM Authority might have some inside info the dealer doesn’t have available. You are probably right on regarding the actual delivery time. It would have been just nice to know. 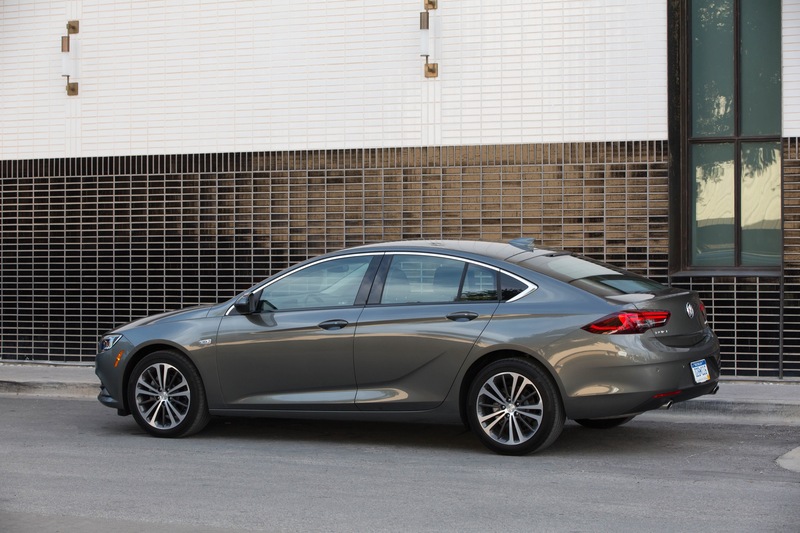 Before I saw the Opel Insignia I had no thoughts about buying a new car. We had a Cadillac Sportwagon and it met all our needs. From what I have read the Opel is a great car. I hope GM did nothing more that change the name tags. I was going to order the TourX until I found out that I could not get it without the ugly plastic cladding. My dealer has driven the Sportback and said it is a fantastic car . 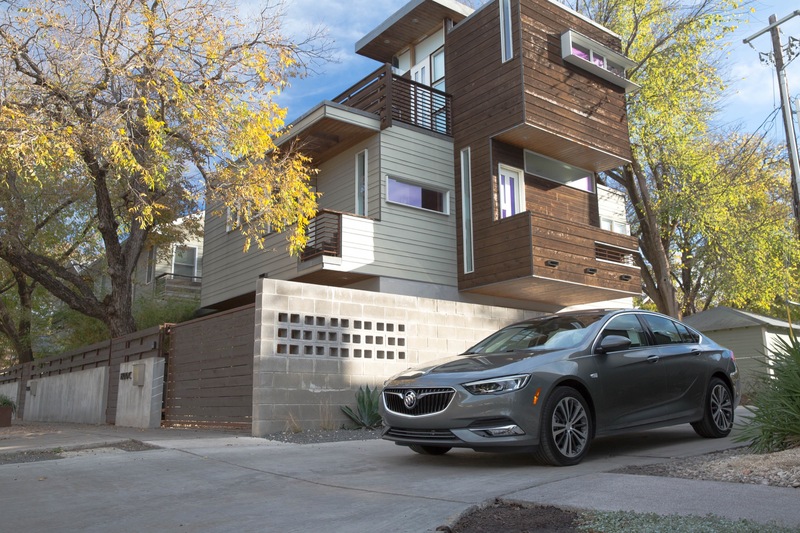 Nothing like the 2017 Regal. Can’t you just plasti dip the cladding part? I’ve heard several comments from customers regarding the same issue. 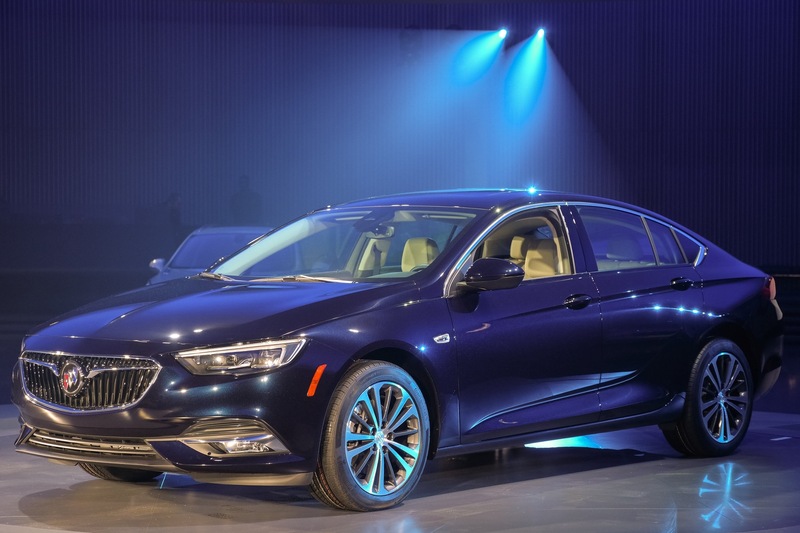 I’m sure that if GM continues to hear the feedback regarding the plastic fenders, they’ll have to offer a model that more closely resembles the Opel product. It’s not just the fenders, guys. The TourX also sits/rides higher. 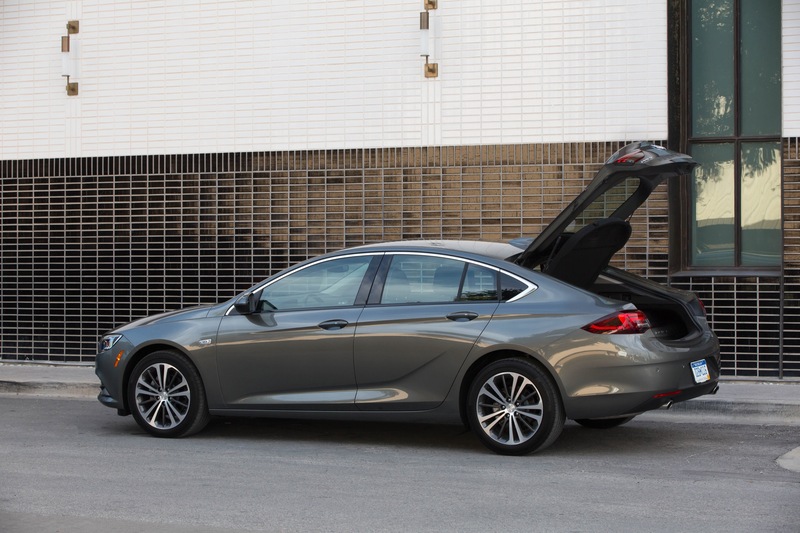 It’s much more of a different model compared to what a normal Opel Insignia Tourer (Regal Wagon) would be. 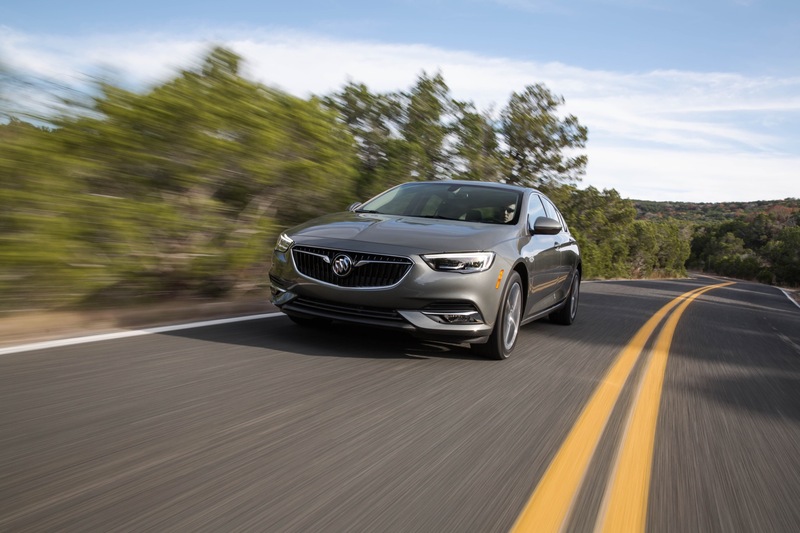 Would be nice if Buick were to offer a “normal” non-ruggedized wagon of the Regal. I think the cladding you could just plastic dip to the body color. 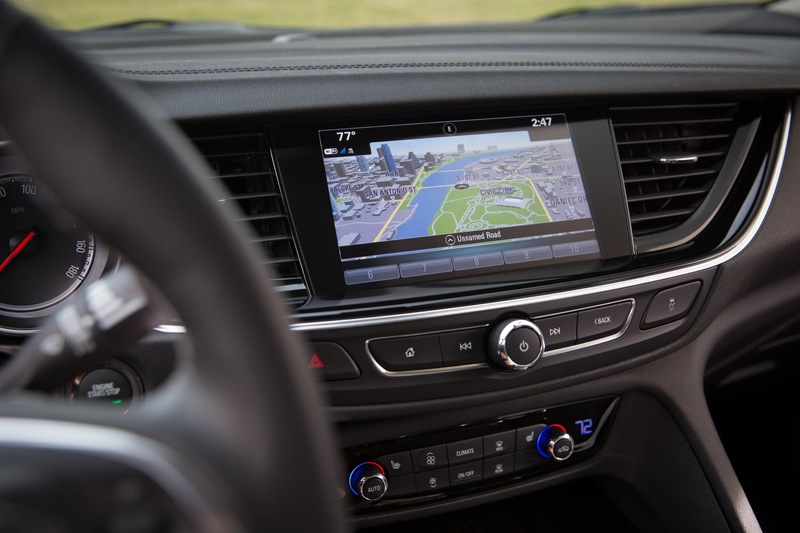 It’s pretty sad that a person would make a great car like Regal TourX off of their list because of the plastic cladding. But to each of its own. Three big concerns for my wife’s next vehicle. #1 heated steering wheel, #2 ventilated front seats, #3 heated rear seats. Any available on the new Regal? The vented seats do exist, but only on the GS. 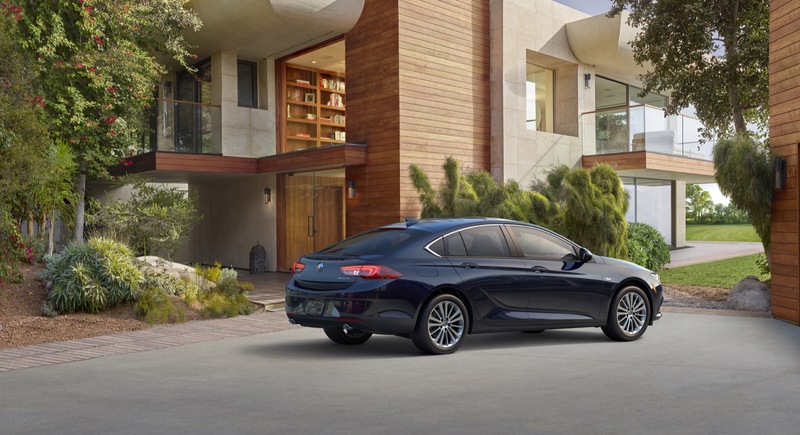 They’re standard on the GS and not available on any other 2018 Regal Sportback trim. The heated seats are standard on the Essence (1SL) and GS (1SX) trims trims. 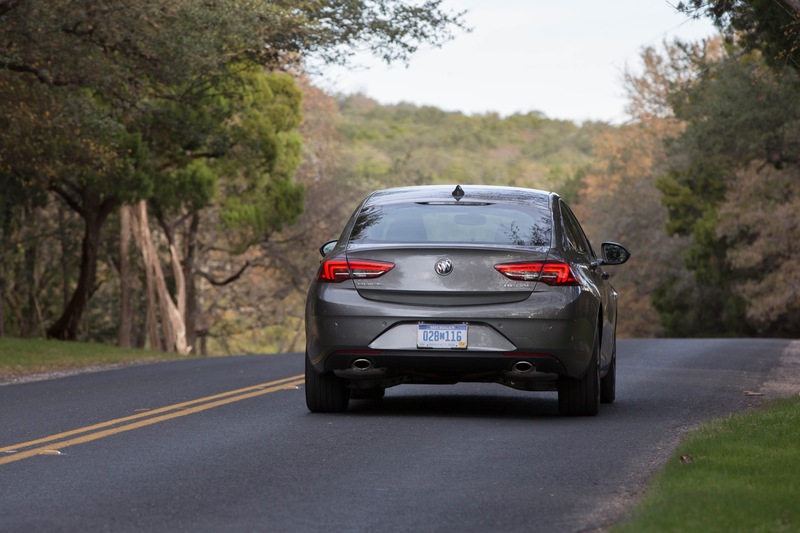 The Essence is the range-topping trim level, right below the GS. There are no heated rear seats. I looked in the Owners manual and it recommended any octane rating over 87 Unleaded. it did say that you would get better performance using the higher octane (91+). I also looked at the owners manual and for the 2.0 it recommends 93 octane, where can you get that, certainly not in California. The highest you can buy in California is 91 octane. Do other states offer 93? It does say that you can run it on 87 octane with decreased performance and fuel economy. Premium is recommended, not required. Is the car fun to drive? More specifically, is it better handling and more agile than expected? Does it handle just as well as a 3 series? I don’t get the purpose of the question. 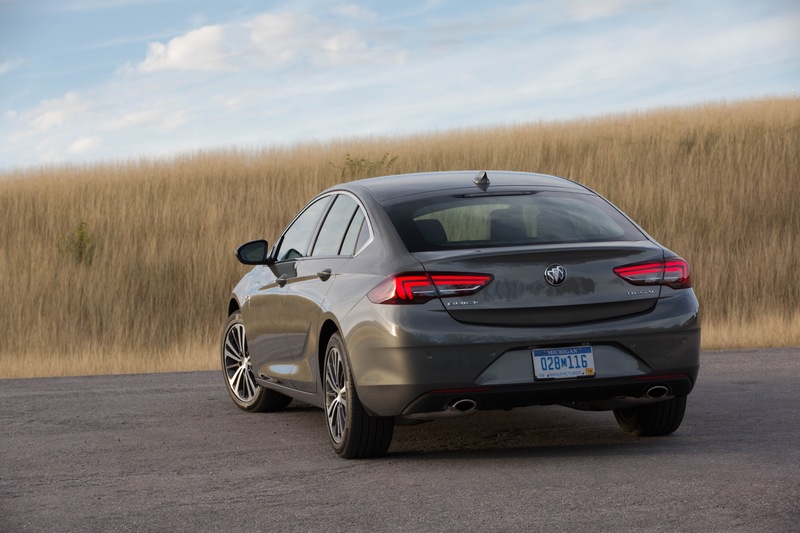 Is the 3 series the Regal’s direct competition? 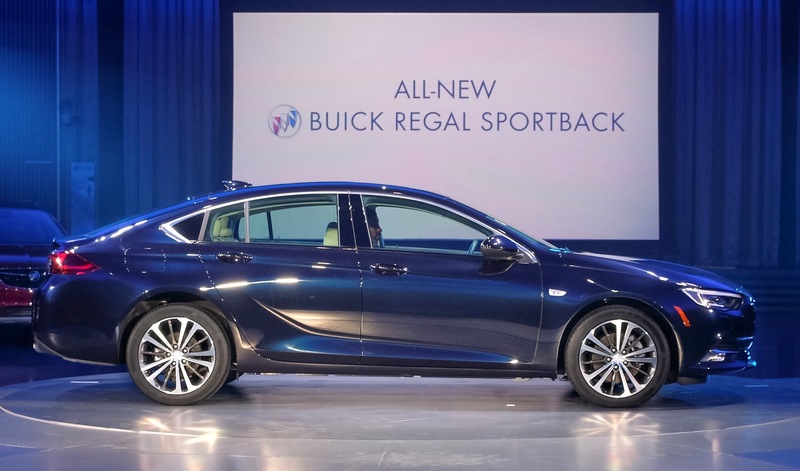 Is the Regal meant to conquest BMW buyers? Does it even need to? 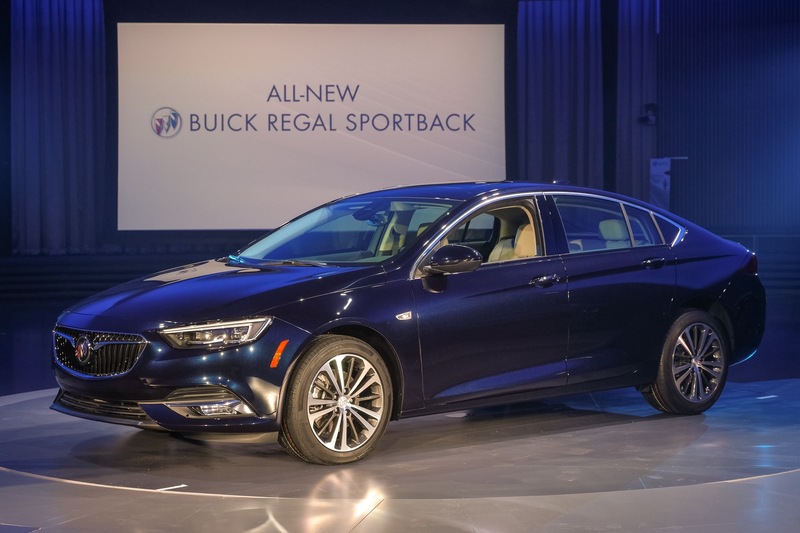 It doesn’t need to, but there are still charts that compares Regal sales to 3 series and MotorTrend did compare the Regal to a 3 Series before (about 3 years ago). Does a soccerball handle like a football? Only in Europe where they think it’s a football. But at least the Europeans (and Latin Americans and others) play with their footballs using their actual feet… in the U.S., we play “football” with our hands. 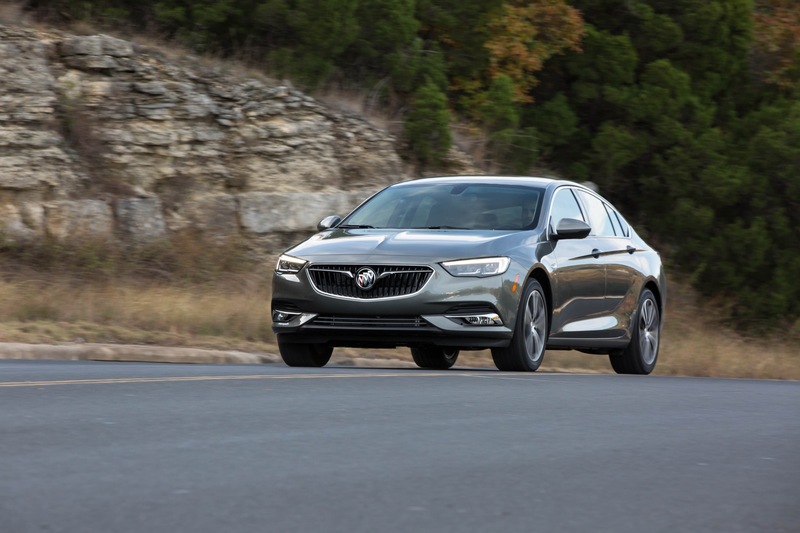 How does the 2018 Regal Sportback compare to a 2017 Regal in comfort and ride quality? It would seem to me that the E2XX platform is lighter and cheaper and the E2……..which IMO gives the car a cheaper feel. 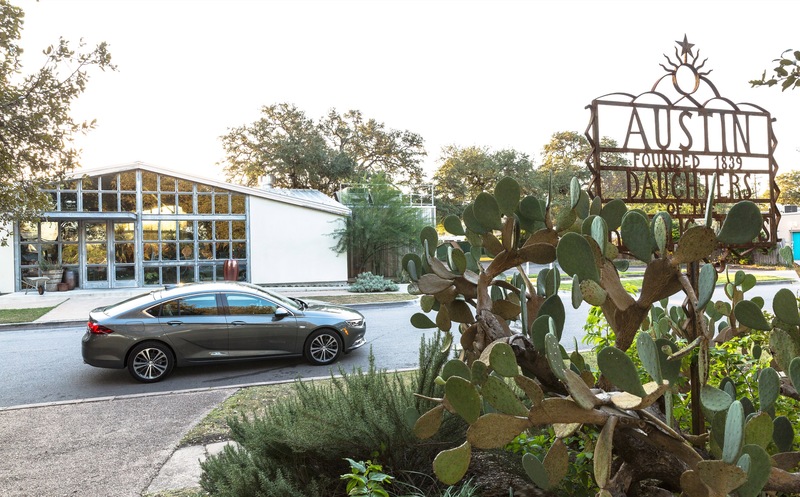 One can clearly feel this with the Chevy Malibu, I have a 2015 and it is much nicer ride than the 2017. Lightness doesn’t necessarily mean cheap. Especially with cars. 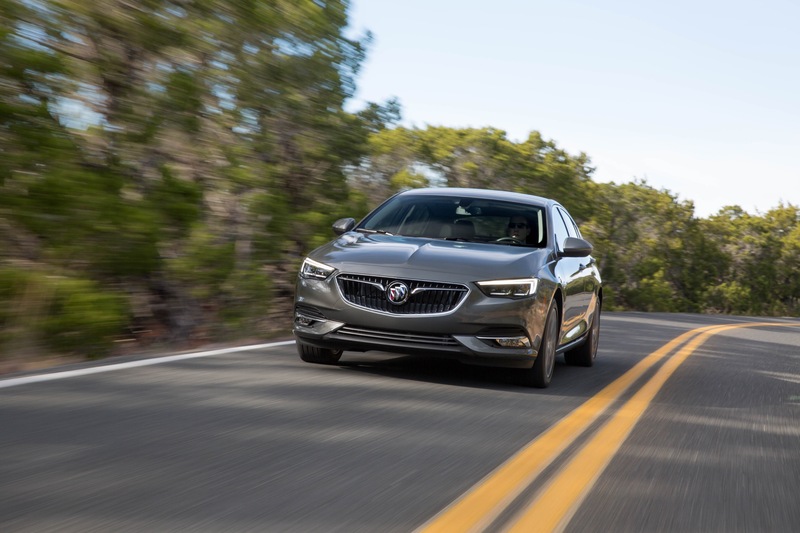 The new Regal maintains its hushed ride and the quality of the ride improves thanks to the longer wheelbase. 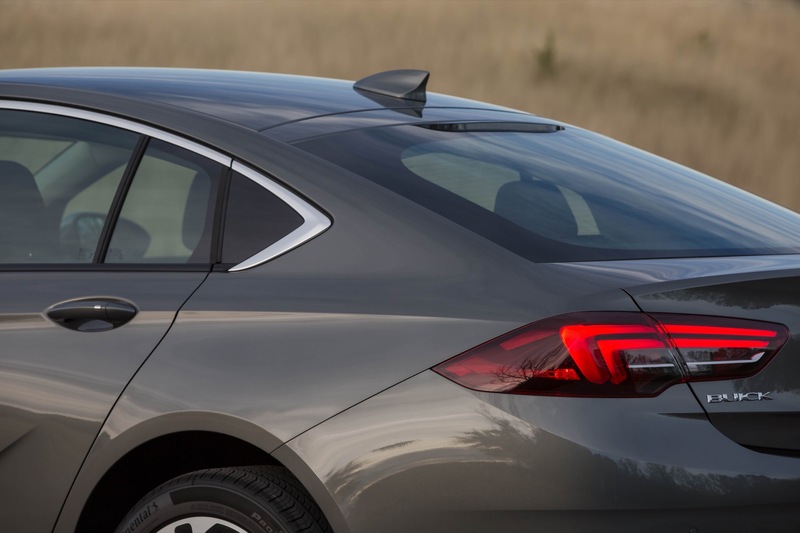 I’ve driven both the 2015 and 2017 Malibu as well, and I’m not sure I agree. 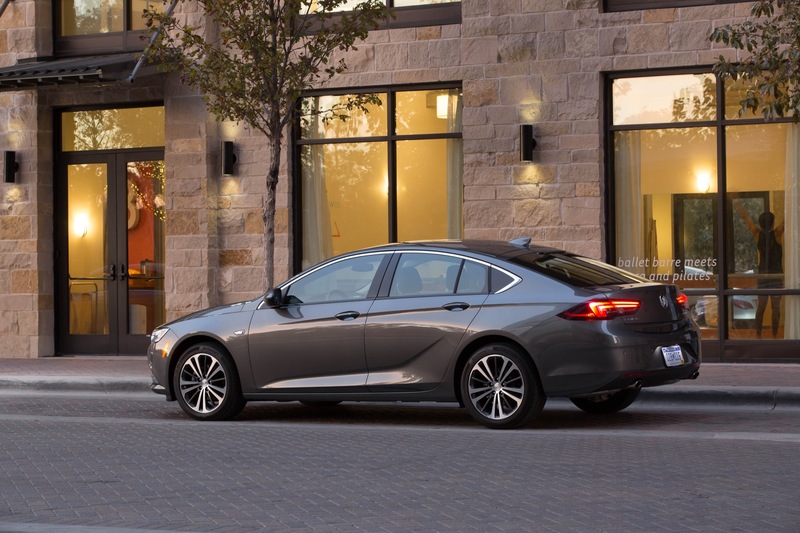 But if you feel that way, you may also feel that way when driving the new Regal. Very anxious to see Regal GS and the different colors in person. I have found with new model or redesigned cars, the pictures don’t look as good as in person. Any idea when they will be at the dealerships? The standard Regal is being delivered now, so keep an eye open. GS arrives in a few months. 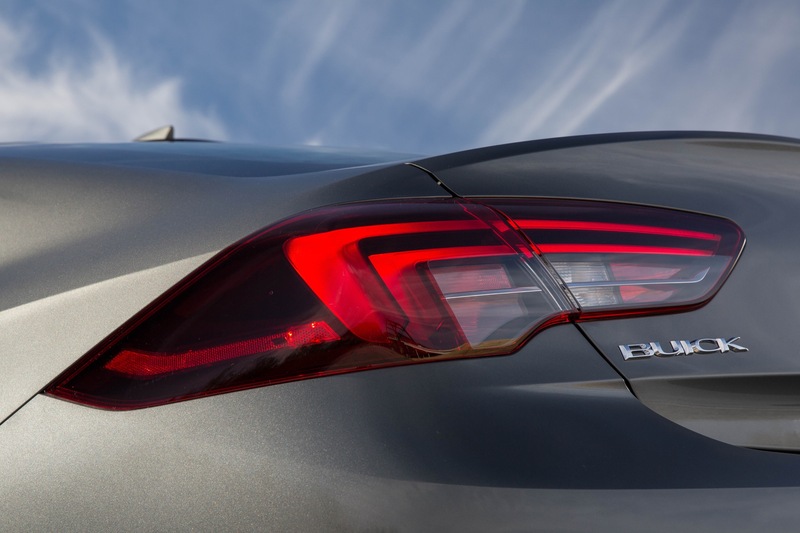 Why does the Sportback have that black plastic plug behind the rear doors where glass should be? That detracts from the good design and looks cheap like an economy car. Did you find this any better than the MY18 Malibu? 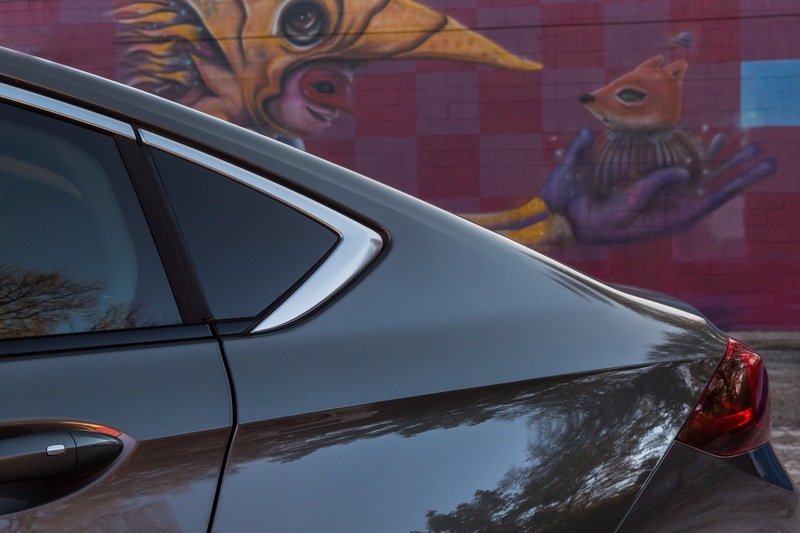 I’d prefer it over a Malibu on account of the liftback and the quieter ride. And Malibu is already pretty quiet. A hatchback quieter than a sedan is pretty good. 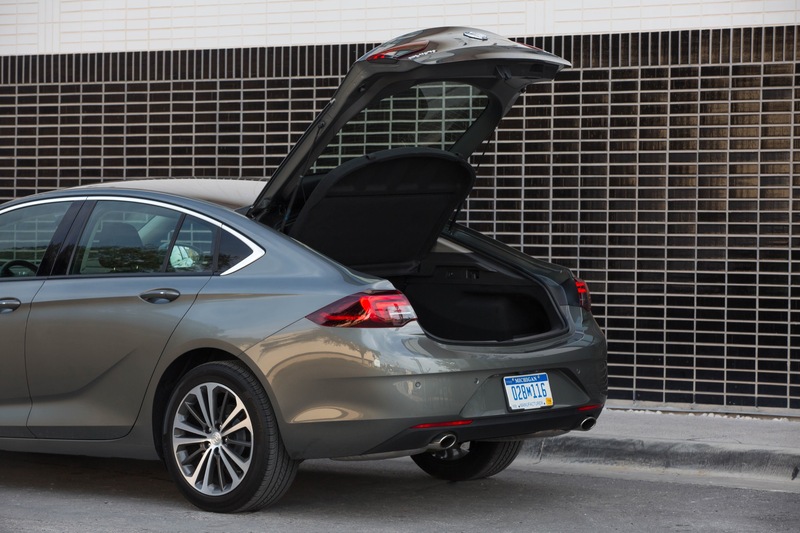 Usually it is the other way around on account the wheel well housing is not as isolated in the hatchback because of the lack of the bulkhead separating the trunk from the cabin as in a sedan. The exterior look feels dated and timid. Do you concur in person? It’s a very clean look, but it could use a bit more of what they’ve got going on with Enclave/Enclave Avenir. 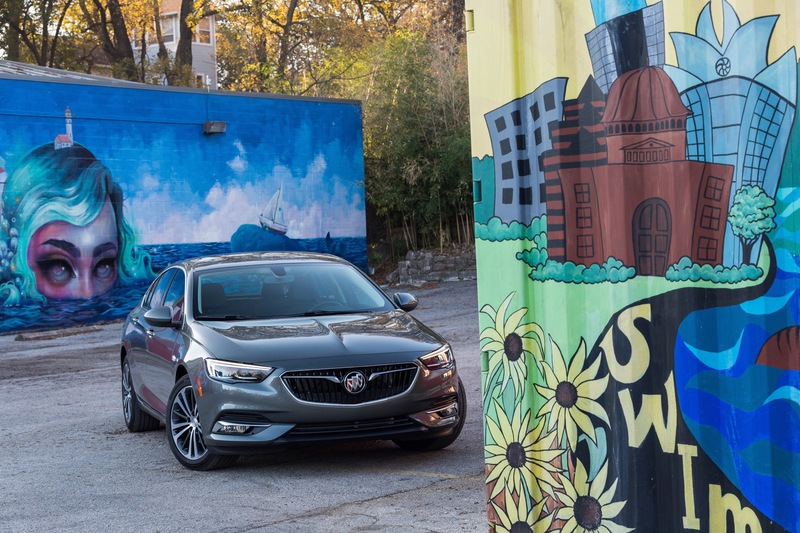 The 2018 Buick Regal has the 250 horsepower LTG 2.0L DOHC-4v 4-cyl turbo, AWD and 8-speed automatic transmission; I wanted to ask about how well the Regal handled.. but the weather forecast says rain won’t come until Saturday in Austin, TX as you’ll have to say how the AWD does in the wet and how it compares with something like a BMW 320 xDrive. How’s the rear leg room for someone 6 feet tall. When are the TourX arriving? TourX is coming early 2018. The leg room is much better than before. 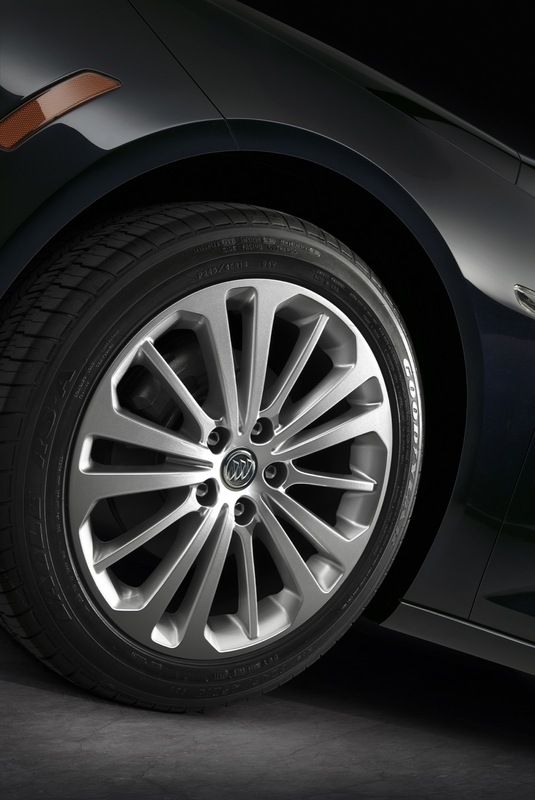 If you are driving both AWD and FWD…can you really tell the difference in Torque? since the AWD is allowed more torque? Not really, seeing as the AWD also adds weight. The biggest difference I noticed between AWD and FWD is the steering feel. FWD is a lot lighter.